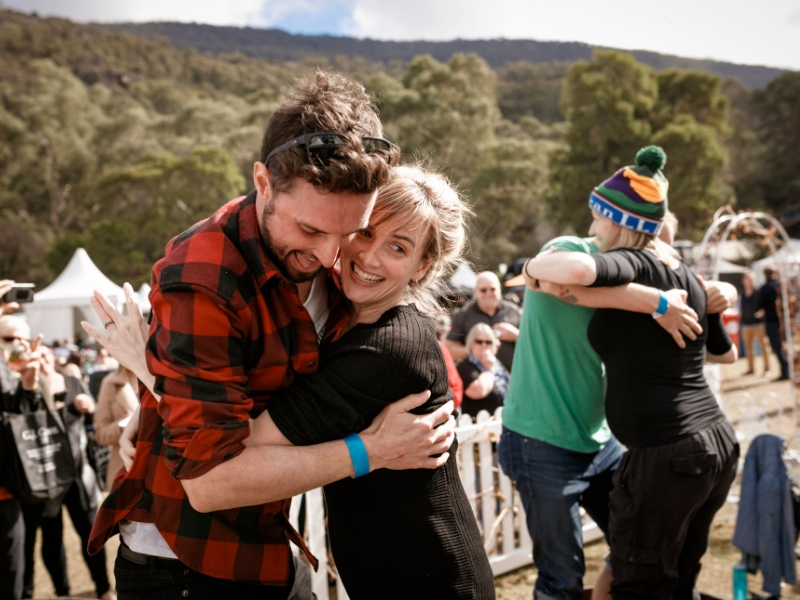 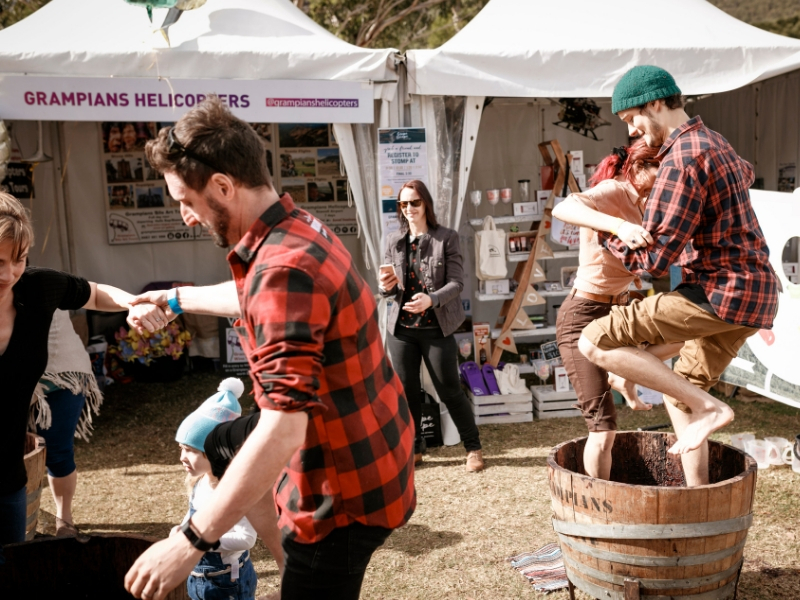 For more than 3 years now Grampians Helicopters and Grampians Wine Tours have been landing and visiting the region vineyards and local food producers. 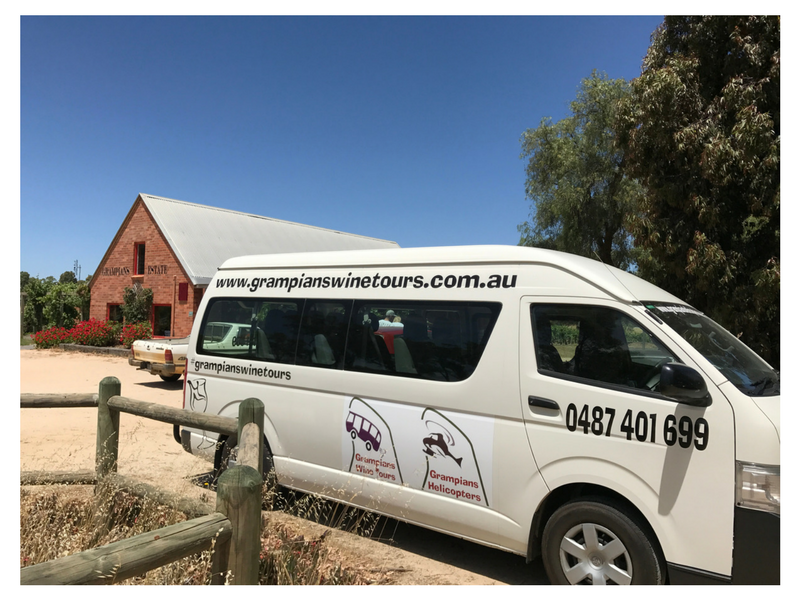 With flights departing 7 days just 20 minutes from Halls Gap and wine bus tours available most days, there is something for everyone. 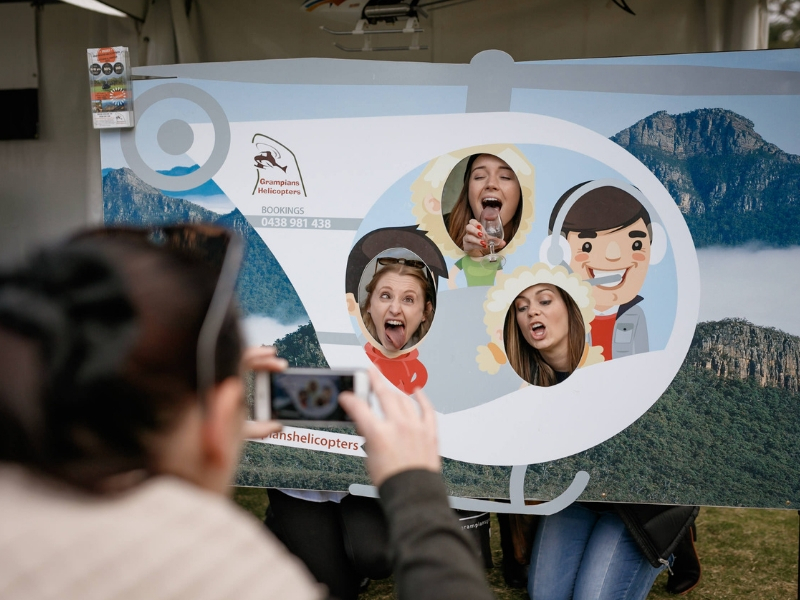 Scenic helicopter flights over the Grampians National Park are very popular or combine some of the nature beauty with hidden lunch locations or hard to reach vineyards. 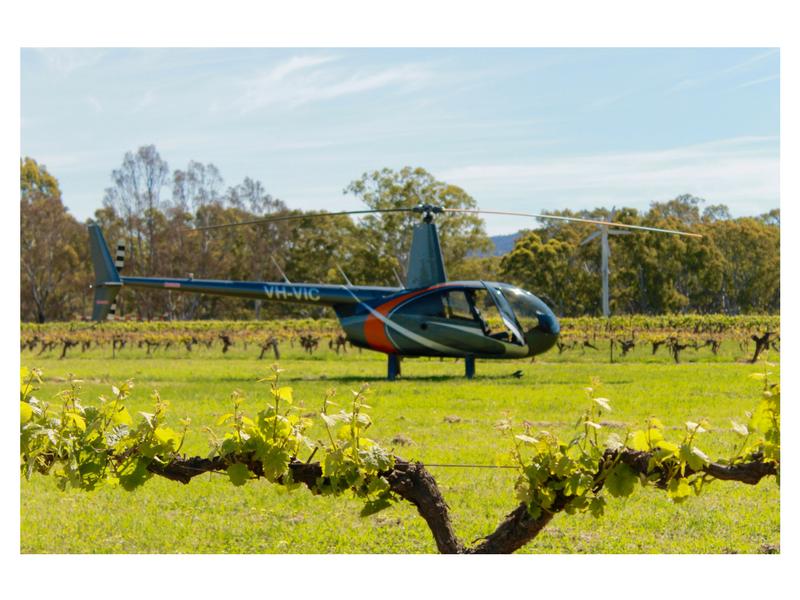 They visit or land at over 14 different wine or produce locations offering numerous types of tours, from a full day to short visits – plus you can charter the helicopter or bus for your own private custom tour.